Access is 7 days a week. 365 days a year. Scott County Mini Storage offers fantastic storage amenities in the heart of Shakopee, MN, just blocks from the Downtown Shakopee. 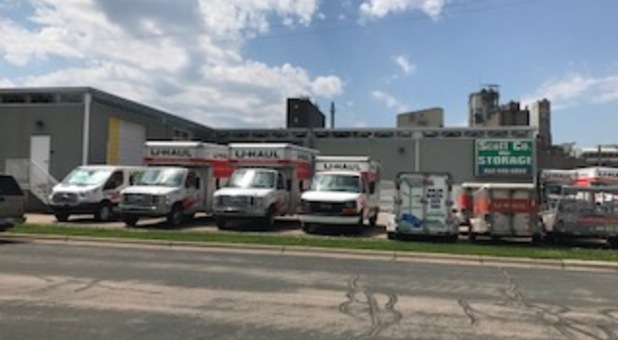 We’re right next to Rahr Malting and near a thriving residential neighborhood, making us a great storage location for people who live or work in Shakopee. We are a Certified Member of the Shakopee Police Department's Crime Free Mini Storage Program, so if you are looking for a safe and secure storage environment, Scott County Mini Storage is your answer. Our facility is easily accessible from Eden Prairie, Chaska, Savage, Prior Lake, Jordan and Belle Plaine and other area communities. Other sizes available. Click Reserve Now to see full list of units! Access to building is thru 2 loading docks and a drive-in garage for personal vehicles. 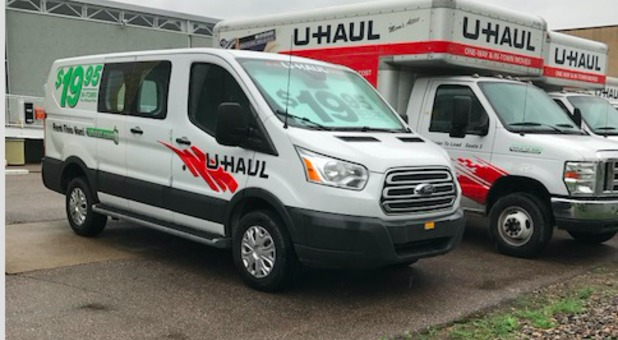 U-Haul Truck Rentals and 24-hour drop-off. Gated area with recorded video surveillance. ALL units are inside of our climate controlled building. All units are on one level. We do offer shipping services for our storage customers. For a small fee, we will accept packages or pallets and place them in your storage unit(s). All entrances to the facility are protected by keypad. 6:00 am - 10:00 pm, 7 days a week, 365 days a year. 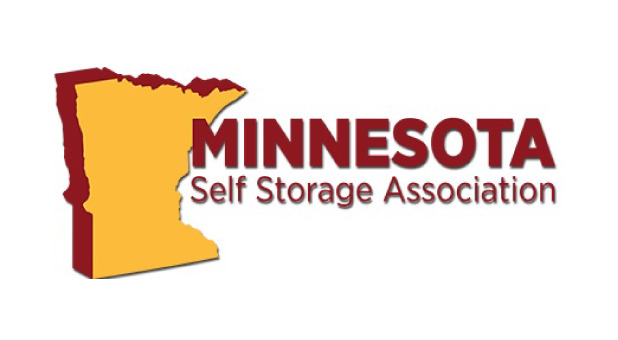 Looking for quality self storage options near Shakopee, MN? Scott County Mini Storage has got you covered! We offer secure, climate controlled units, online bill pay, U-Haul truck rentals at fantastic prices. You’ll find that our customer service is second to none as well, as our friendly staff of storage professionals goes above and beyond what’s expected of them to help you through the storage process. We know security is important to you, so rest easy - we make security a top concern. 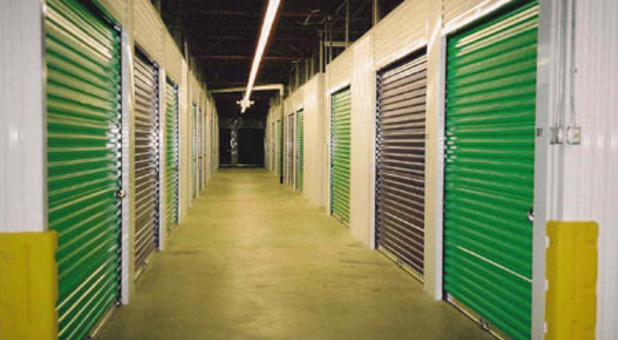 All of our storage units are interior units, which adds an extra layer of security to your unit. Additionally, our units feature secure technology and we use state of the art video surveillance to monitor the activity at our facility. Come see us at 240 Shumway Street S and see what we can do to help you solve your storage problem! 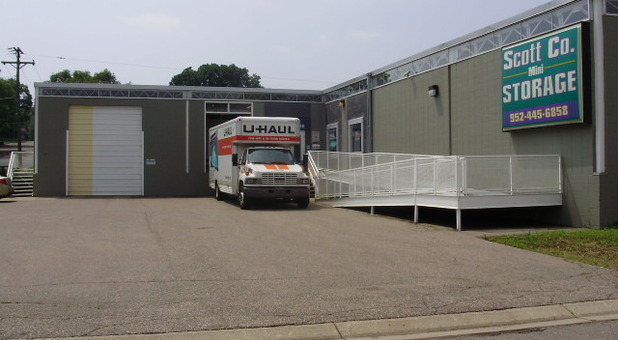 We are Shakopee's Premier Indoor Climate Controlled Mini Storage. Designed in mind to provide our tenants with a secure, clean, orderly storage environment. Our tenants have always enjoyed peace of mind, knowing their treasures and valuables are protected by our 24-hour CCTV monitoring and access control system. We are a Certified Member of the Shakopee Police Department's Crime Free Mini Storage Program. Our professional staff will assist you with all of your household and commercial storage needs. We offer our tenants flexible month to month leasing programs designed to accommodate your specific needs. 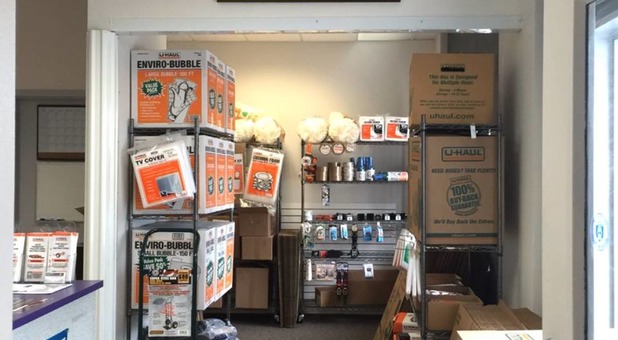 One-Stop Storage Solution: We offer a full line of moving and packing supplies and U-Haul trucks and trailers to help you on your moving day. 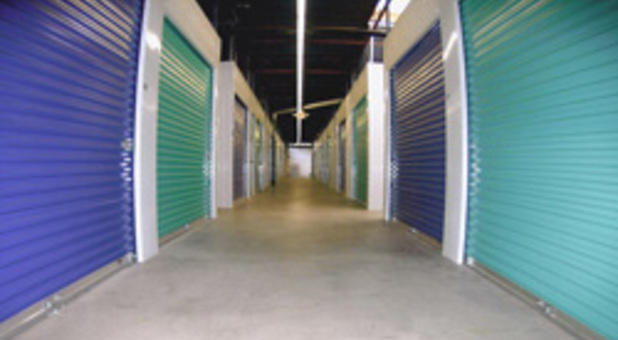 To learn more about our premium self storage solutions give us a call today. •Loading dock ramp area (for folks with personnel trailers and yes we have big carts. 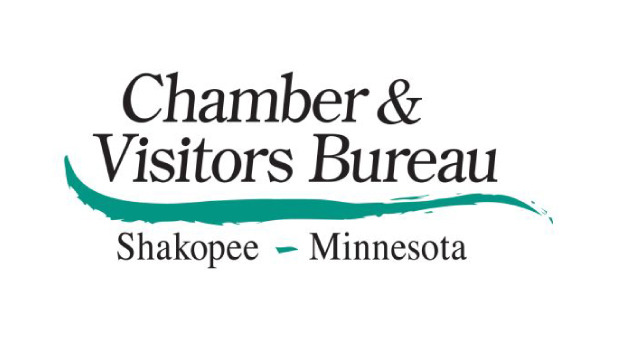 Proudly serving all the following communities: Belle Plaine, MN, Bloomington MN, Chanhassen MN, Chaska MN, Eden Prairie MN, Jordan MN, Shakopee MN, Savage MN, Prior Lake MN, Minnetonka MN. We look forward to assisting you with all your storage needs. The people that run this facility are top notch honorable people as I've done business with them for 20 years or so. I had a storage unit here for the last 3 yrs , great service! Heated and cooled storage with NO rodents. Clean! Plus great people that work there. Just a great place to store your things. Being able to find a clean storage unit was a must for me. This place is amazing and the staff is too. I am very pleased that I choose to go with them.